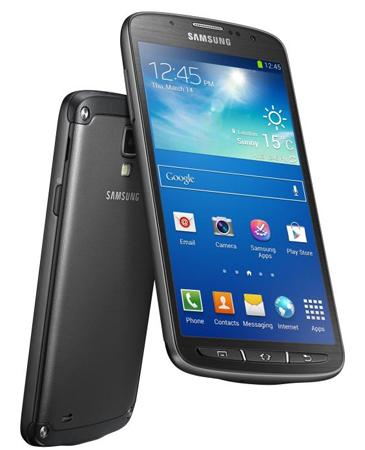 The waterproof phone Galaxy S4 Active is now on sale in UK. You can get the latest dust & waterproof phone for £494.98. Online retailer UnlockedMobiles has listed this smartphone with this price. It comes as SIM-free and next day delivery service. Some of the retailers are asking for more price for this Galaxy S4 variant. Still, a bit cheaper than the flagship device. Pricing is kind of OK at the moment for this phone. You can hope the price to come down in later months.